4th Street Studios is Open! 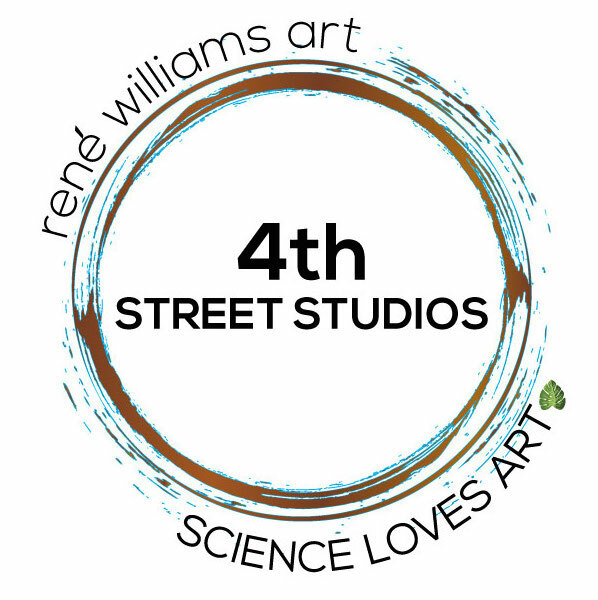 4th Street Studios is a working studio and the home of René Williams Art and Science Loves Art. Metalsmithing, glass fusing, enamel, painting, concrete casting and all kinds of mixed media art is going on all of the time. Usually, René is inspired by her connection to houses as a builder and designer or by… Continue reading 4th Street Studios is Open!